This game is played with two teams competing against each other. Each team usually consists of three to seven members. 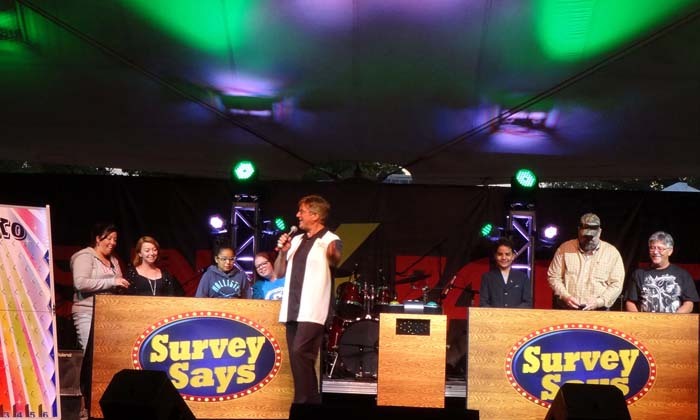 The teams try to answer the survey questions that have been given by about one hundred people. 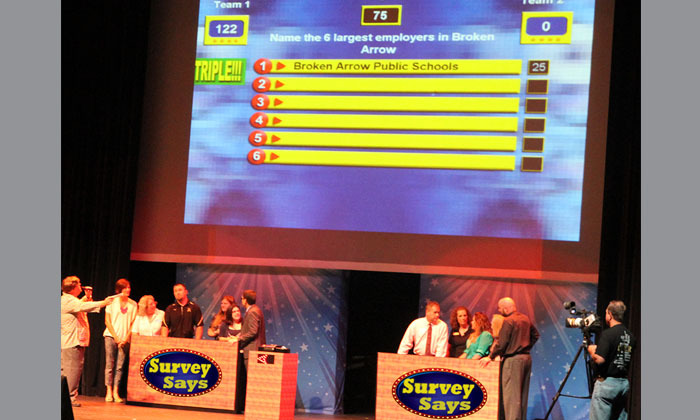 Teams score points based on how many people came up with the same answer as their guess. 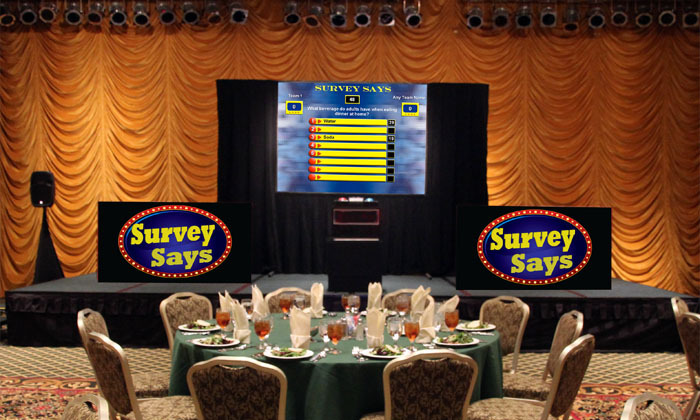 Use our already installed fun survey questions or give us your survey questions that pertain to your company, organization, family or event and we will take it from there! 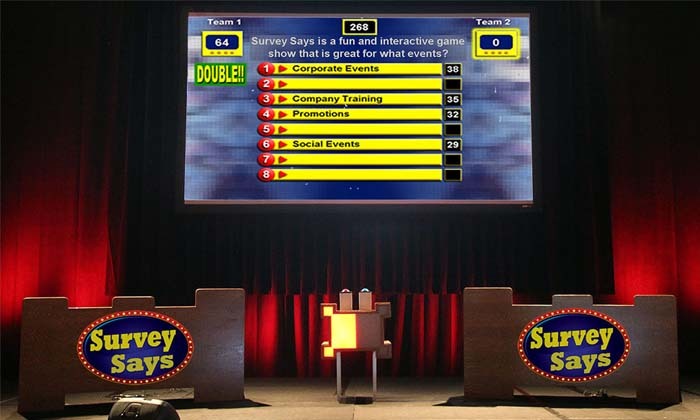 This is one of our most popular corporate game shows. You’ll know why after your show! 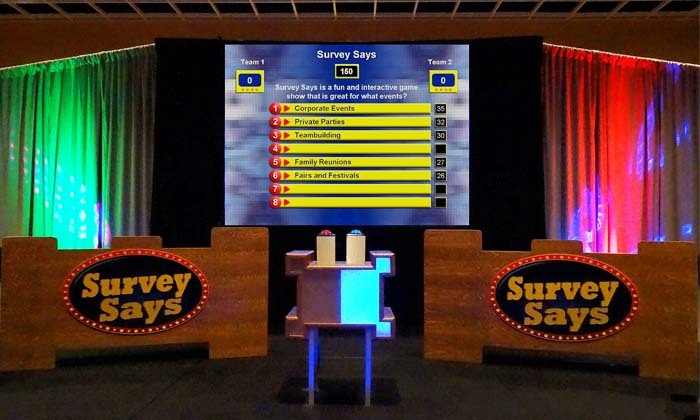 The Game Show Source has a wide range of set pieces for the Survey Says game show. 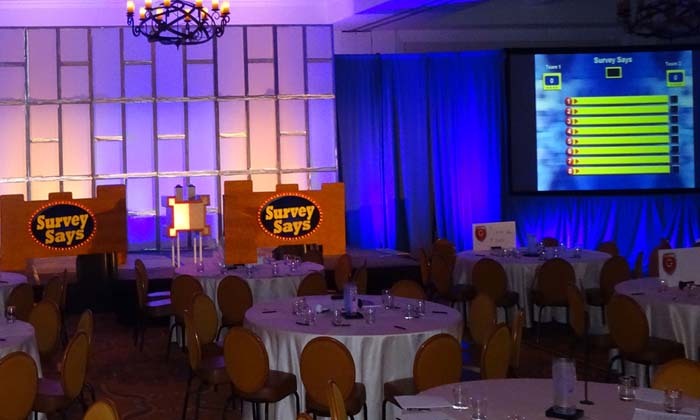 For smaller areas and events and for events in other countries, we even have a set that fits into two suitcases. In addition, we have a large scale classic style "hard set" for a truly unique experience. Custom team name signs, customized set pieces, and game customization are also available. 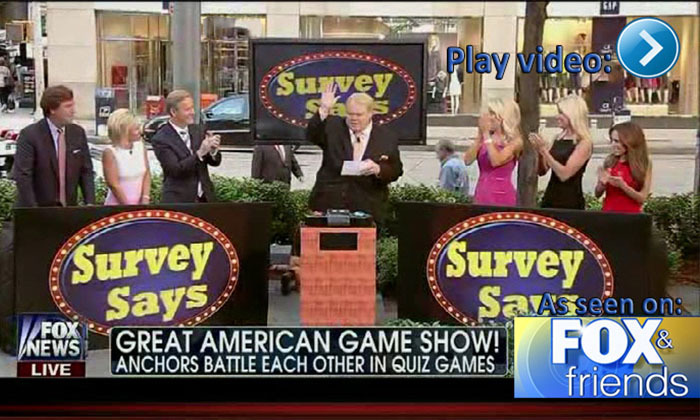 Survey Says as seen on Fox & Friends from The Game Show Source on Vimeo. 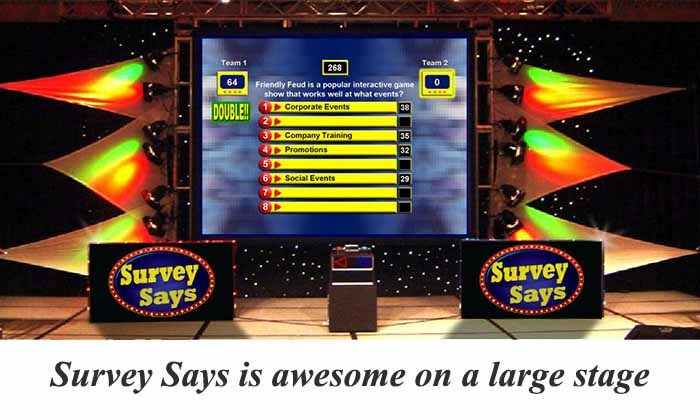 add one or both of these awesome gamesMake it a combination game show that rocks! 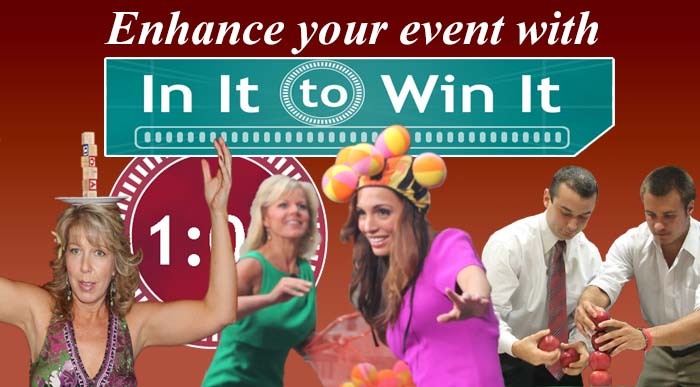 When you add It It To Win It to your game show package you get a whole new level of fun and interactivity. 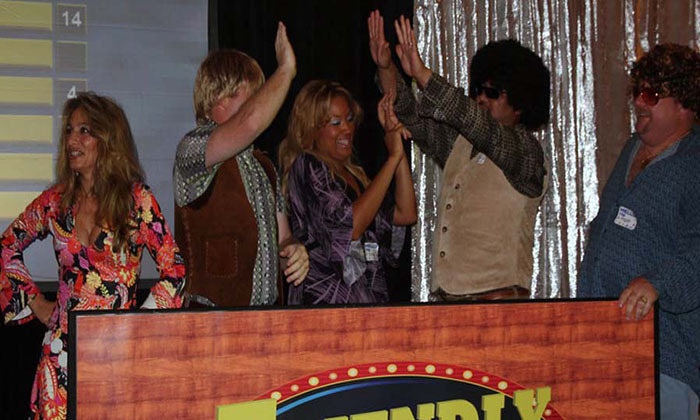 There are a number of different and customizable ways to play so go to our special web page for more information. Best of the Best can be use as a method to determine which individuals or teams play th feature game show or who plays against each other. 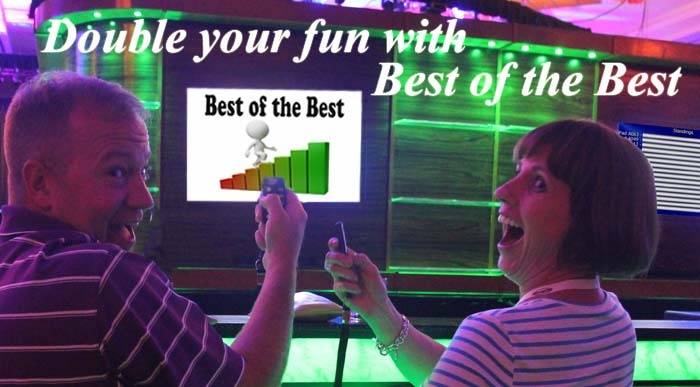 There are as many benefits to adding Best of the Best as there are ways to play, so click to get out more information. 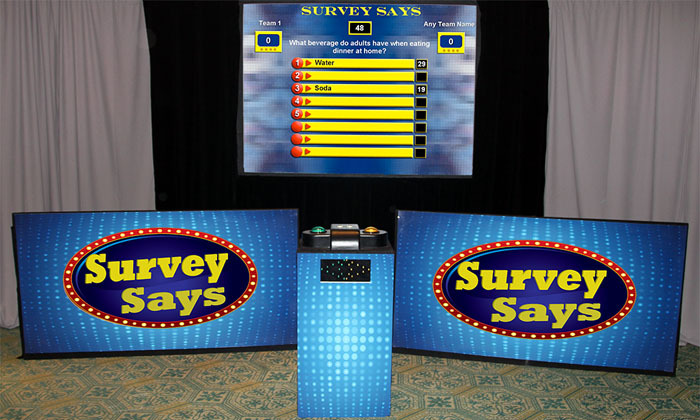 We have complete Game Show Production services that include large screen projection, staging, lighting, backdrops, sound reinforcement and a wide range of player positions and game show set pieces. 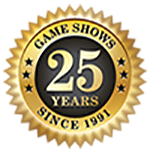 The Game Show Source provides complete technical operation, award-winning talent for hosting, and customized shows to suit your needs. 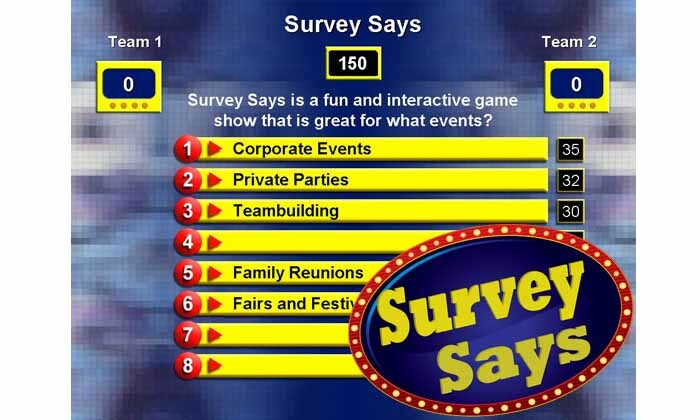 Each event is unique; we will provide all the services needed for your perfect Game Show just about anywhere in the world! 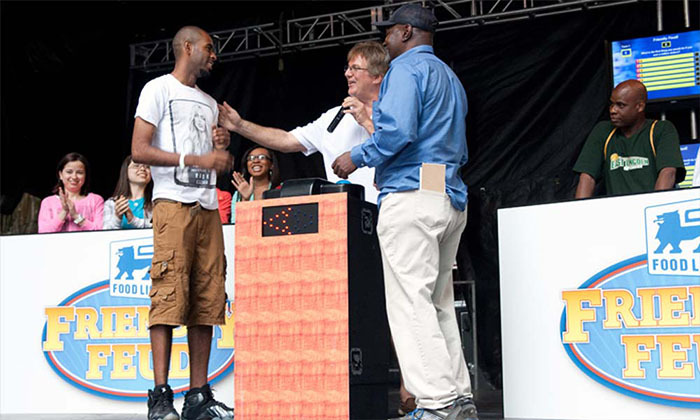 The Game Show Source is the nation's leading game show production company for company events, fairs and festivals, private parties, promotions, trade shows and more! 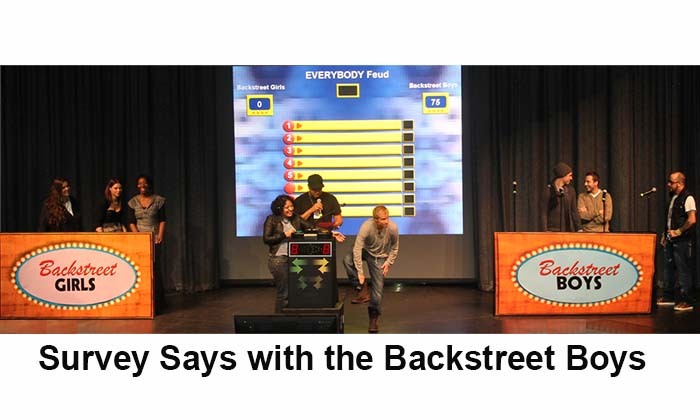 Copyright© 2019 Good Times-Game Show Source, Inc. / All rights reserved.